Explore a new world and meet new allies and enemies along the way. 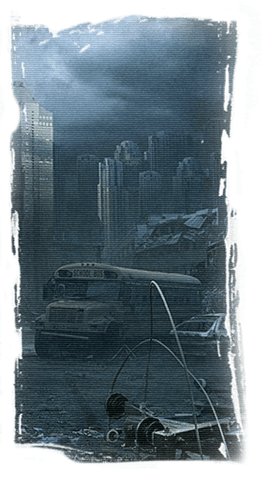 Dying Horizon is a free apocalypse role-playing browser game that throws you into a bleak and unforgiving alternate reality. It's been roughly 10 years since the world collapsed. The world is vastly different than what it was before. You take on the role of a survivor, the leader of a small camp, in what was once the United States of America. But the land of the free and home of the brave is a distant memory. The new land has been carved out into 16 territories and the splintered remnants of humanity pepper the region. Will you try to bring unity to a smashed world, or raise an empire and rule it with an iron fist? Ready to enter the chaos? Sign up for an account 100% free, and start your journey today.